As the deadline for voting comes to a close, we're going to continue our series of Watching the Hugos with a look at Dramatic Presentation: Long Form. This year all six finalists are feature length movies. I've seen four of them. I'm also slightly embarrassed to admit that I have not yet seen Get Out. I've had it on my DVR for...well...for far too long. The thing is - I have two small children, one of whom is a challenge to get to bed at a reasonable hour, and I just don't watch as many movies as I would like to. I do still read a lot of books, so I've got that going for me. I expect that whenever I watch Get Out I will end up regretting not seeing it sooner so that I could put it very high on my ballot. So, with that said, let's look at the finalists. 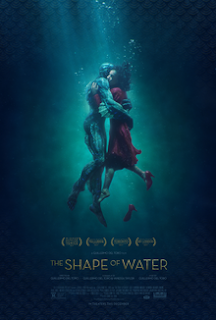 The Shape of Water: "What a peculiar movie," I said to my wife when we finished watching The Shape of Water. We knew there was a romance between a mute woman and a fish man creature monster. What we didn't know what the Cold War era aspect of the story, the drama between Soviet agents and those from the United States. We didn't know of the callous evil of a man just doing his job for his country and how all of that ties together and informs the love story. 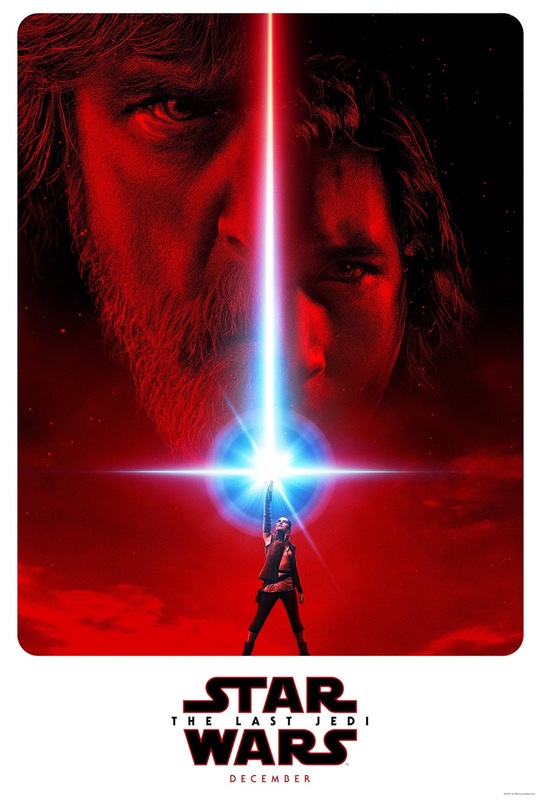 It was nothing like we might have expected, and though it was good and bittersweet, it wasn't the amazing movie we might have expected. Perhaps we weren't the target audience for this movie. 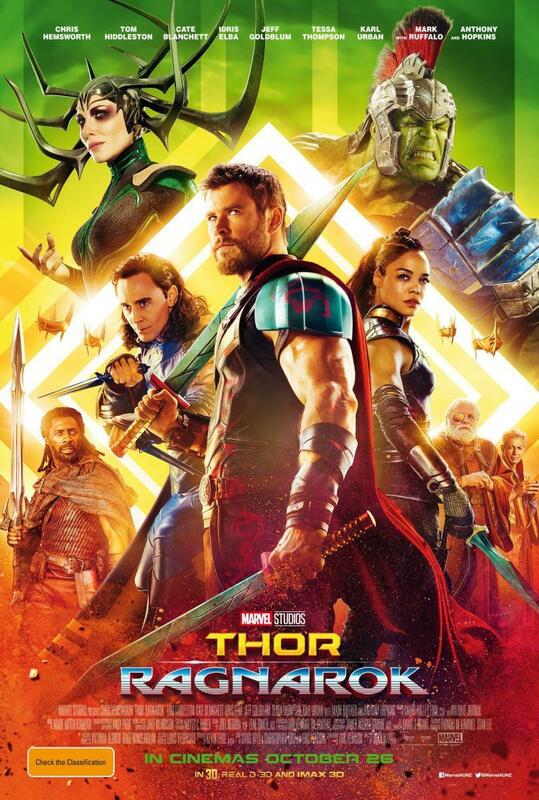 Thor: Ragnarok: Cate freaking Blanchett and Tessa Thompson. They owned every scene they were in. Actually, I got the sense every actor was trying to one-up the next and chew scenery with panache. Normally I would say that is a recipe for disaster, but under the directoral hand of Taiki Waititi, it works. The movie is a fun romp and a semi charming delight from start to finish. The pacing and the tone is just right. They give us the MCU version of World War Hulk and a whole bunch of action, quips, wit, and some seriously emotional moments. It's a delight and my favorite of the three Thor movies. Could have used more Natalie Portman, though. Star Wars: The Last Jedi: The more distance I get from The Last Jedi and the more I think about it, the more I appreciate it. Perhaps I appreciate it all the more in the face of all the criticism I've read about how it was destroying the childhoods of a vocal contingent of fans and that this wasn't "their Luke". I wrote about The Last Jedi at length, but one point I wish to mention again here is that one of my favorite aspects of the movie is the same thing I see the criticism of, which is the handling of Luke Skywalker. Luke tried to rebuild the Jedi, failed, saw how his failure made things worse (in his view), and retreated. In some ways, Luke's journey mirrored that of Obi-Wan's. It's not perhaps the Luke I hoped to see in the movies. I've read most of the novels, I had a strong idea of what Luke's journey would look like. But it's the journey that made sense once The Force Awaken was made. It worked. It was effective, if occasionally uncomfortable. The Last Jedi was wonderful, and I wanted more of it. 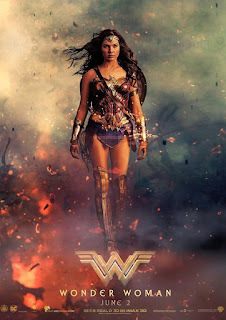 Wonder Woman: This is the Wonder Woman movie I always wanted and barely hoped that I would get. It might also be one of the few super hero movies that actually needed an origin story. Diana in the present day was perhaps the right introduction in Batman v Superman, but stepping back gave a richer story than occurs in most. Gal Gadot was perfect as Wonder Woman and though certain beats of the movie were pretty standard, the telling was exceptional and the importance of having a female led superhero movie was matched by just how damned entertaining this was.